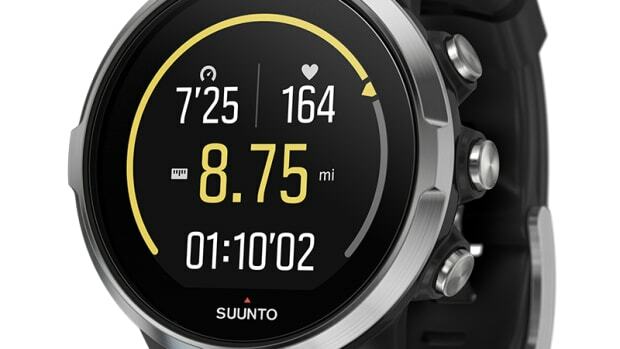 If you want to measure your athletic performance on your smartwatch, you&apos;ll probably want to have the best battery life possible. 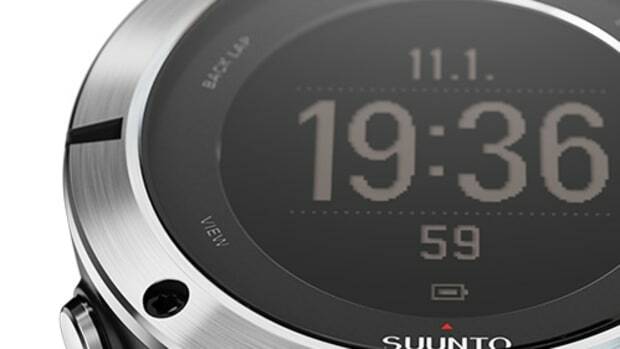 Suunto is aiming for that with the Suunto 9 multisport GPS watch, a smartwatch that features intelligent battery technology that allows it to stay charged for up to 120 hours (five days). 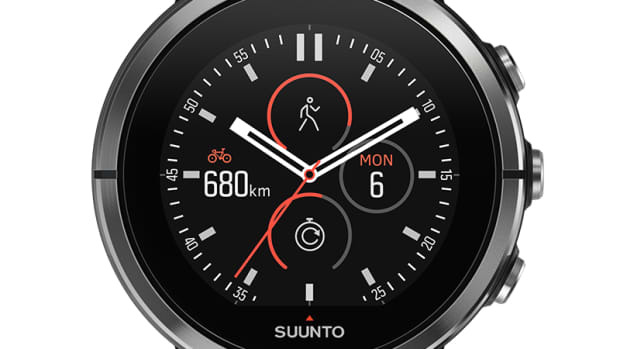 Depending on the mode that you&apos;re in, the watch can stay powered for anywhere from 25 to 120 hours. 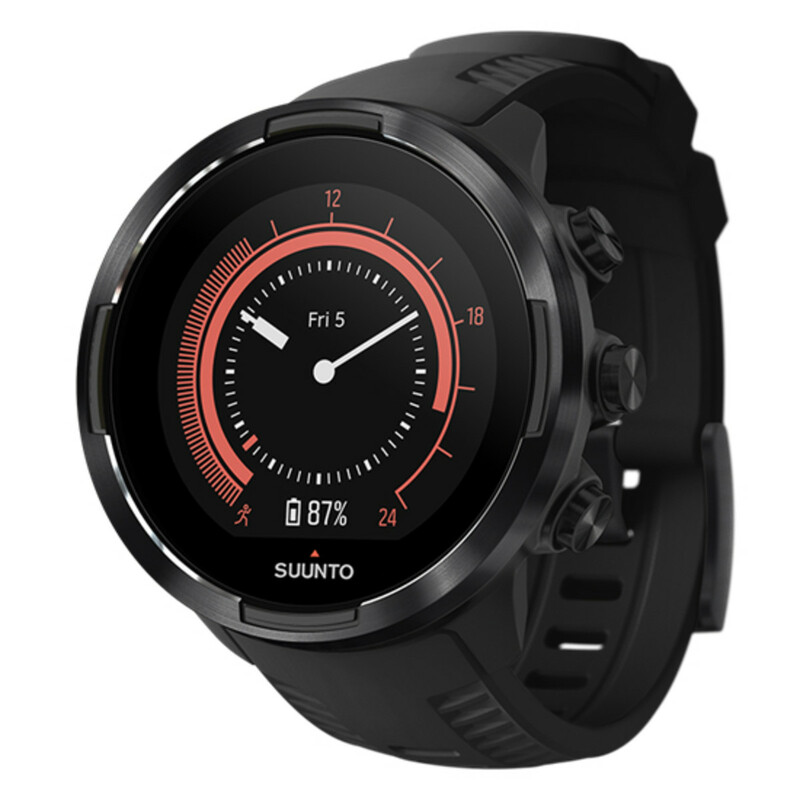 It&apos;s also got all the essential Suunto features such as rugged construction, a wide variety of sport modes, and built-in GPS.